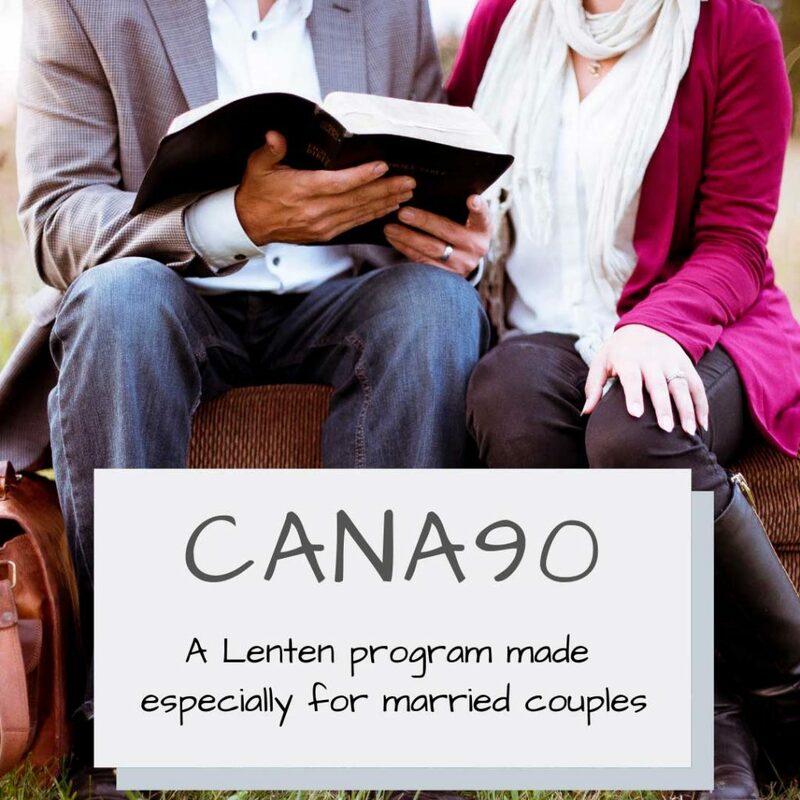 Steubenville, Ohio, Dec 2, 2018 / 12:00 pm (CNA).- When Mike and Alicia Hernon started their podcast on marriage and family in 2015, they didn’t think anyone would listen, outside of their family and maybe a few close friends. Both from big families – Alicia the second of 10 siblings, and Mike one of six – and parents of 10 children themselves, the Hernons would often get asked for parenting advice at extended family gatherings. At the urging of their siblings who were benefiting from their advice, the Hernons started a marriage and family podcast. “At the beginning if you listen to our first two or three episodes, we kind of start off by saying something like, there are probably just like five of our brothers and sisters and their friends listening,” Alicia told CNA. But over the past three years, the podcast grew from a small fanbase of friends and family to 10,000 listeners per month. “We literally did zero marketing! We didn’t do anything” to promote the podcast, Alicia said. “We didn’t have time,” Mike added. They were too busy with work and with their own family life. 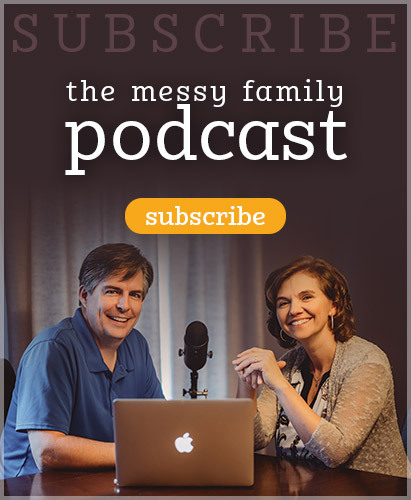 Sensing a growing need among parents and families for guidance and support, and with the support and partnership with Our Sunday Visitor Institute, Alicia and Mike have decided to expand their podcast into a full-time marriage and family ministry called The Messy Family Project. 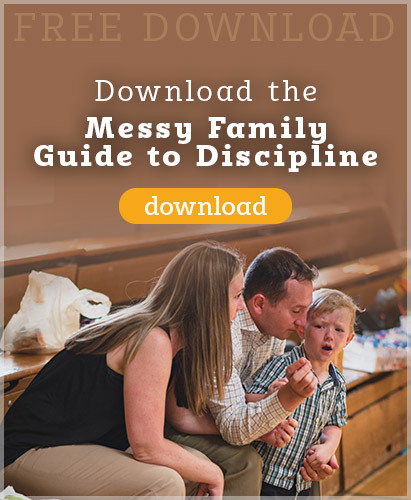 In addition to the podcast, the Hernons will now offer their advice, support and encouragement through videos, downloadable resources, and live events such as retreats and workshops. This entry was posted in Blog and tagged mission, press by Mike and Alicia Hernon. Bookmark the permalink.